I have a couple pictures to start with. If you have any question, just ask. It increases the locking force of the clutches. So i'll be posting pictures as i go. I'll be using a 1990 ford mustang rack and pinion, because, they use front steering racks. looking forward to this build, awesome work thus far! 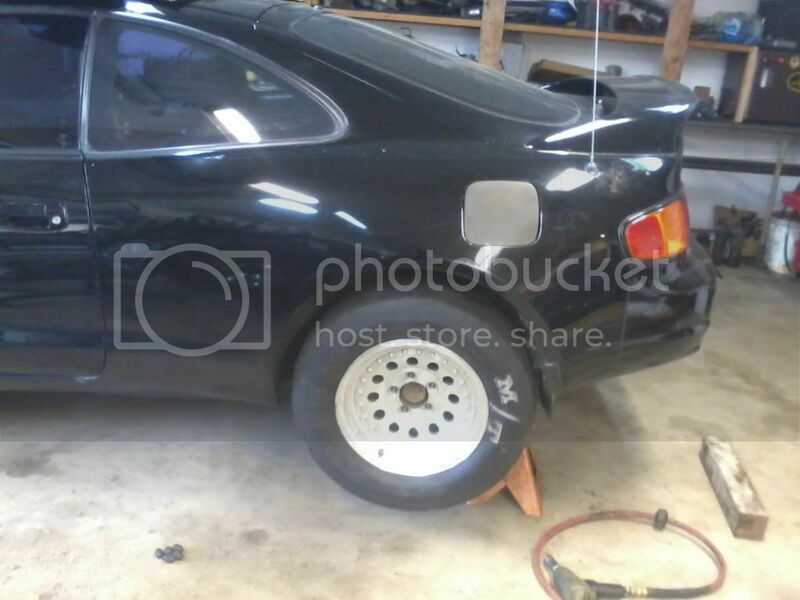 SOLD :( 1997 ST204 Celica ZR -----> See it here on 6GC! Now: '00 NB8B Mazda MX5 -----> See it here in off topic! Should be awesome. Definitely going to watch this thread. if you're using the 5sfe block, what transmission do you plan on using?! I'm using a 1990 Toyota pickup 5speed v-6. All the bolts line up but 1. So I had 1 bolt hole relocated and welded into place while it was bolted to the block. 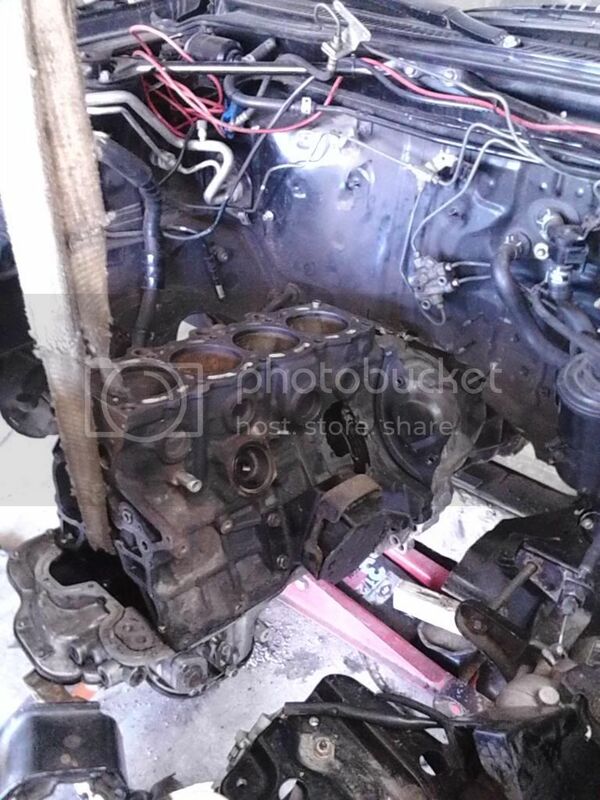 i believe that is an R154 transmission or is it the W58? R154 was in the Supra Turbo, W58 was in the non turbo Supra. If I had to take a guess W58. Nice. A 5sgte that's something uncommon and especially a rwd conversion. This is going to be unique build. W58 requires a 2s bell housing to mount to the 5s/3s block? Would love to know exactly what is being used. 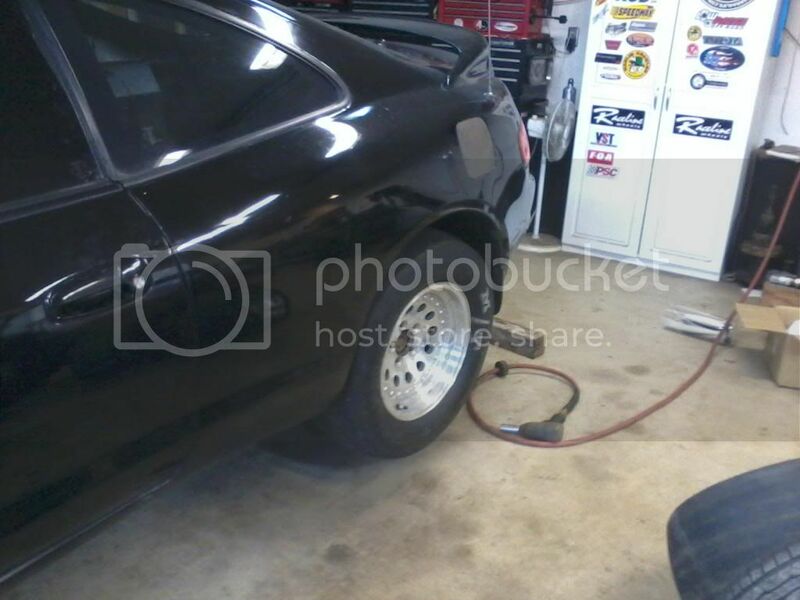 like to see pics of the mounting of the rear axle. SweeT.. The transmission is very close to a r154. The transmission is a r150. still just a strong as the supra transmission. It just has different gearing. I'll be getting some pictures of the rear end suspension set up soon, I used most of a toyota previa van rear suspension. NICE! 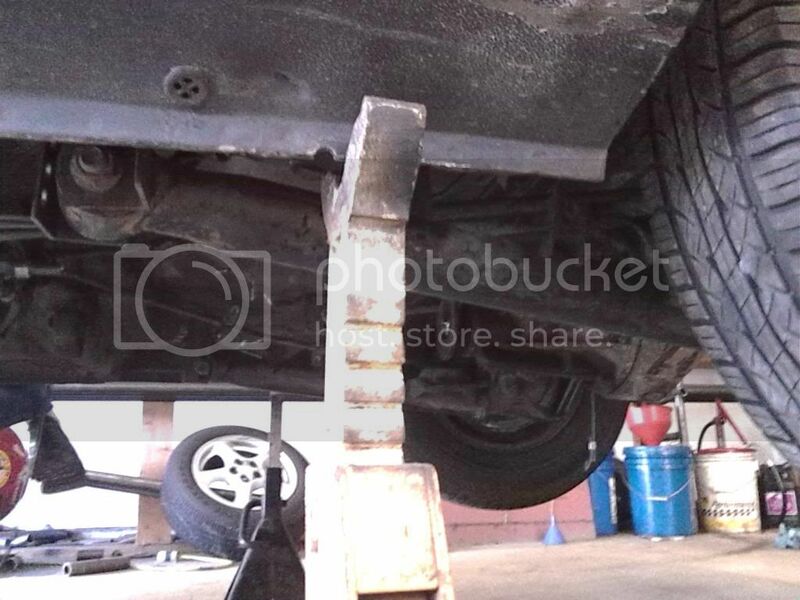 pictures of rear from underneath? Looking forward to see more pictures! Heres a picture of the suspension, Not very bright. I'll have more later. If you're going through all that effort, why stick with the 4-Cyl,. my future RWD project is hoping to be a Straight Six, or a full V8, not that I won't be watching like crazy to see how yours turns out! Keep the pics coming, I'm super excited to see this.